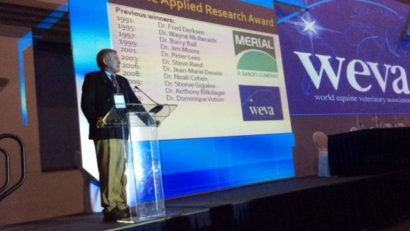 We thank Boeringer Ingelheim, WEVA educational partner, for the generous sponsorship of this prestigious award and the support of WEVA intermediate meetings worldwide. 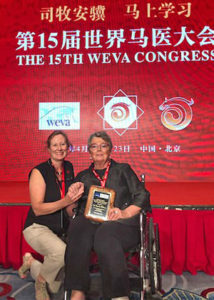 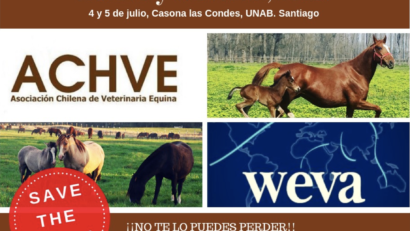 Dr. Kate Savage, president of the World Equine Veterinary Association, presented Dr. Pamela Wilkins with the Applied Research Award at the 15th WEVA Congress in Beijing. 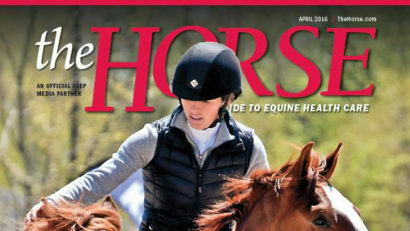 To read the entire article, please check out the University of Illinois College of Veterinary Medicine’s website.